TrailerWatch: “How to Talk to Girls at Parties” gives us aliens, punks, and of course – punk aliens! I’ve heard about this movie thanks to the seemingly nonstop schedule Nicole Kidman has at Cannes this year. But now that I’ve seen these trailers, I’m dying to see more. Synopsis! Oh, and did I mention that this film is based on the 2006 short story by Neil Gaiman? The one that won the Locus Award for Best Short Story in 2007? YEAH I’M IN. 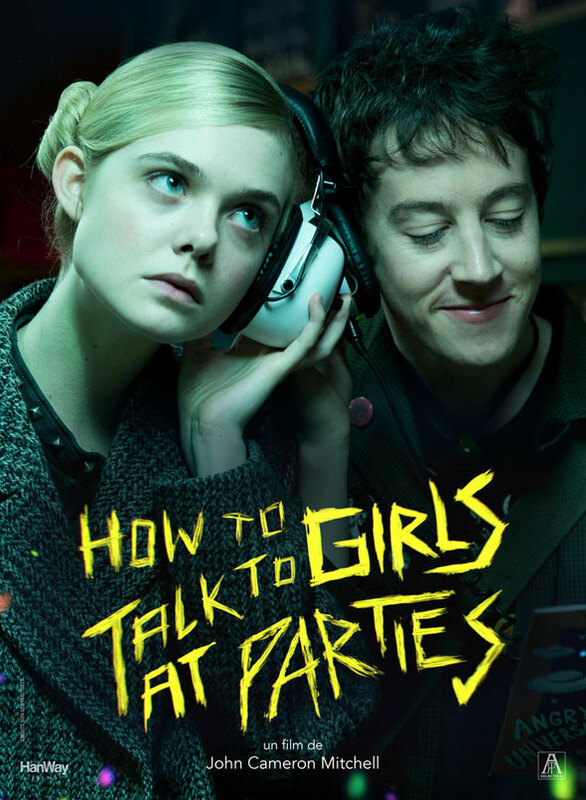 Let’s hope How to Talk to Girls at Parties lands in our neighborhood multiplex very, VERY soon! This entry was posted in Trailers and tagged Book to Film, Cannes, Movie Trailers, Neil Gaiman, TrailerWatch. Bookmark the permalink.